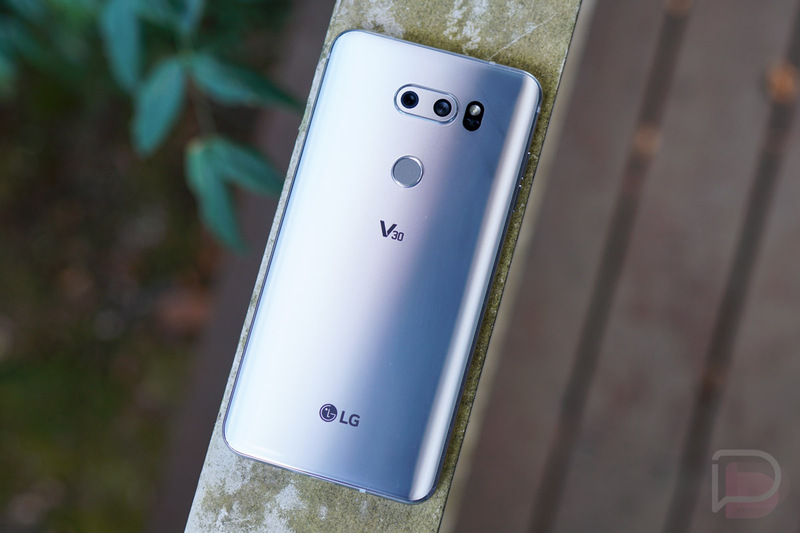 I think it’s pretty safe to say that I’m turning into a big fan of the LG V30, even though I’ve only had the chance to play with a preview unit for a handful of days. LG just did so much right here that it’s going to be a phone you should probably all strongly consider if in the market for a new one. However, like with all LG launches, we have no idea how long it’s going to take before you can buy one, hence that ambiguous title above. You see, every time LG announces a phone, they do so early enough that they aren’t even sure when they are going to sell the thing. Or, at the very least, the carriers aren’t sure when they should sell it. We typically see a Korean launch date right away, but often find that the phone won’t reach these US shores until weeks later. It’s a pretty terrible launch pattern that kills any buzz surrounding LG phones, especially as others arrive, like the Galaxy Note 8 and the new Google Pixel phones. With the V30, we seem to be headed down a similar path. As you know, the V30 was announced yesterday and will arrive in South Korea on September 21. When will US carriers start to sell it? We don’t know! One can hope that the South Korean launch is only a week (or days) early, followed by a launch here, but you just never know. Remember, last year’s V20 was announced in early September and then arrived here almost two months later at the end of October. By then, the Note 7 had blown up a couple of times and the Google Pixel phones were there for the taking. The LG G5 launch was similar with a mid-February unveiling, followed by a launch close to two months later in early April. Thankfully, the LG G6 launch was slightly better. That phone was announced at the end of February, with pre-orders happening a couple of weeks later before the phone showed up at all carriers in early April. That’s not a great turn-around, but it is an improvement. As of this morning, Verizon, AT&T, T-Mobile, and Sprint have all confirmed that they plan to carry the V30. However, none of them has given us a price or specific date. All we are left with is a “early Fall” or “Fall” arrival. For those into calendars, the start of Fall is September 22. LG, please get this phone out to the masses in a hurry. It’s likely your best phone to date and we’d hate to see this momentum burn off as you take your sweet time.